APPLICATION NOW OPEN FOR THE NEW STUDY YEAR STARTING IN FEBRUARY 2016 IN NORWAY. BINGN is a new initiative, which has the goal to inspire, connect and support the new generation of farmers. Farmers who see the future of farming as a renewed foundation of our society – agriculture with a cultural and spiritual impulse. BINGN Apprenticeship Program is a new and unique kind of education in agriculture, which will provide you with the skills to take part in or run a farm according to biodynamic principles. 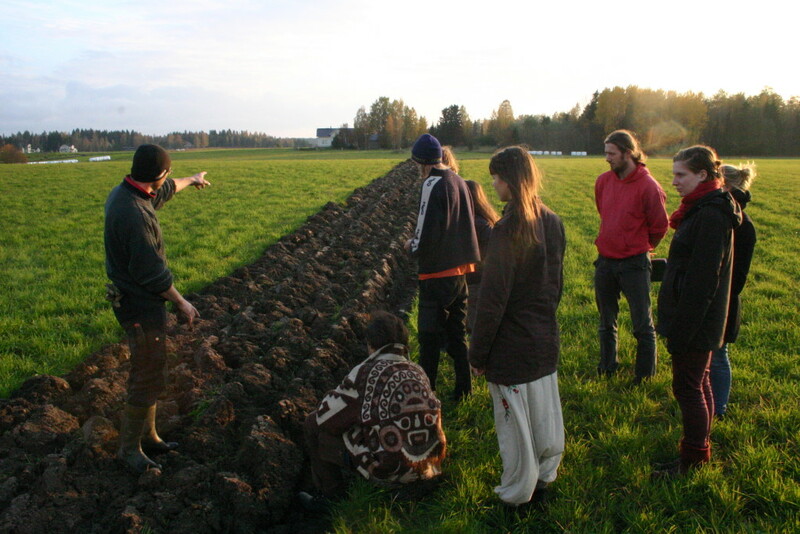 Biodynamic agriculture takes organic farming to a deeper level, and can be compared to an art form, where you, the farm, the soil, spirit and nature are integral and cooperates as an organic unity. In biodynamic agriculture the farm is a living organism that is part of its surrounding and place as a whole. As a student in our Apprenticeship Program, you will learn the most important aspects of running a farm and how to work on a farm as independently as possible. You will learn by working on selected farms and through seminars with other students following the program. 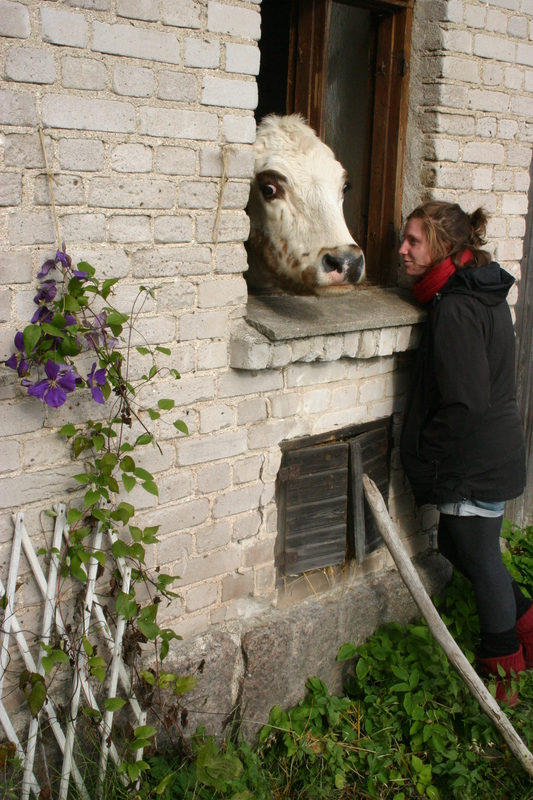 On the farm you will acquire practical skills and a deeper understanding of the farm as a living organism. The seminars will give you knowledge an inspiration in several topics necessary for achieving a profound understanding and perspective of biodynamic agriculture and its role in society now and for the future. Your education will be individually tailored and you will have a mentor who follows you step by step and ensures that your needs as a student will be met. 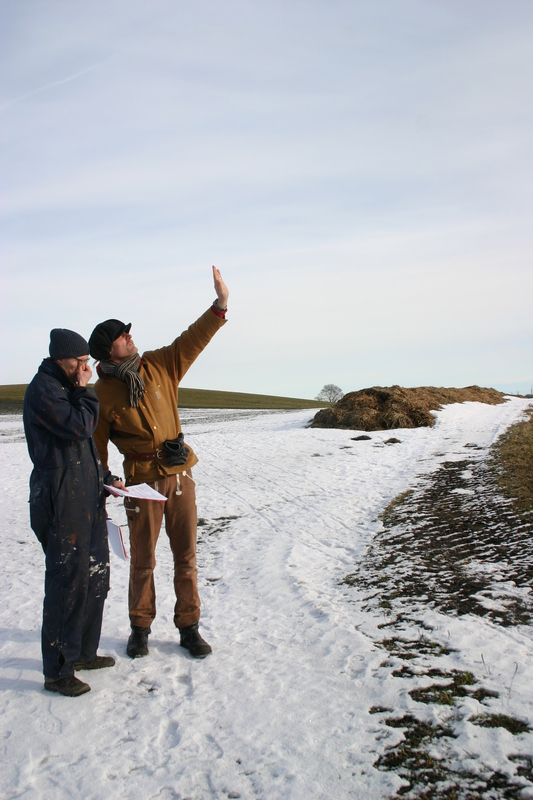 The most comprehensive practical and theoretical education in farming in the Nordic countries. BINGN are looking for students that are motivated and who take a particular interest in organic and biodynamic farming as well as ecological concerns, with a perspective on a sustainable future for both local and global society. Food and accommodation will be provided by the farms and the program, and you will receive a small wage as an employee on the farm. There is an apprentice fee of 15 000 NOK for one year. BINGN will be helpful in finding ways of financing. Click here for a detailed description of the education: BINGN Handbook. We would like to hear from you – if this sounds interesting and you want further information, don’t hesitate to contact us and we will soon be in touch!